Martin & Co. are delighted to offer this two double bedroom luxury apartment, furnished to a high standard, situated in the highly popular Room Apartments within walking distance of the City Centre and all the attributed amenities and transport links. The apartment boasts a fantastic open-plan kitchen/living room, two double bedrooms of which one has an en-suite shower room, main bathroom and utility room. Fully double glazed. This apartment does have to be viewed to be fully appreciated! A sought after City Centre Apartment which is situated in the heart of the town centre surrounded by shops, attractions and local eateries and within walking distance of both the main Train and Bus station. Martin & Co. are pleased to offer this four bedroom mid terrace house located in the popular Broadgate area of Preston, close to all local amenities and within walking distance of UCLan, the City Centre and the train station. Refrubished in the last 12 months, boasting spacious accommodation and optional furnishings, to a good standard, this is an ideal property for a family or sharers! Martin & Co. are pleased to market this well-presented and fully furnished one bedroom apartment in a landmark building of Preston City Centre. 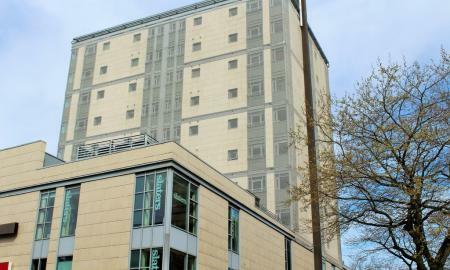 The apartment is ideally located offering easy access to the City Centre, with all its attributed amenities, as well UCLan, and both the bus and train stations. Well presented and ideally located, fully Furnished, City Centre apartment providing flexible modern accommodation which can be used as a double bedroom and lounge or two bedrooms. 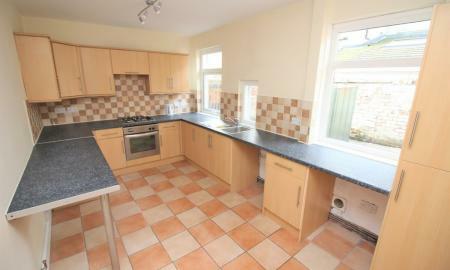 There is a fitted kitchen incorporating built-in appliances which is open-plan to a dining/living space. 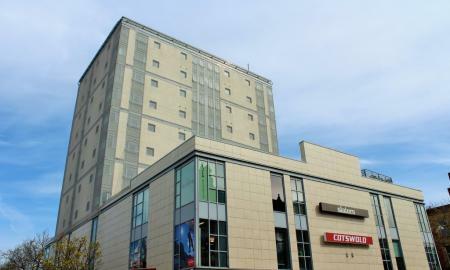 The City Centre location offers easy access to UCLan, train/bus stations, shops, restaurants and nightlife. ** First Month Rent Half Price!! ** A sought after City Centre Apartment which is situated in the heart of the town centre surrounded by shops, attractions and local eateries and within walking distance of both the main Train and Bus station. 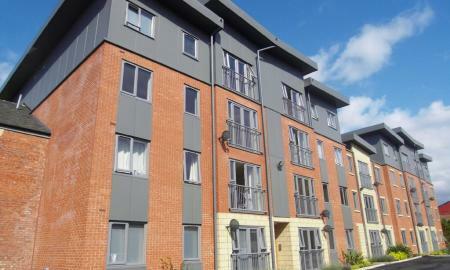 Martin & Co. are delighted to offer this well presented two bedroom apartment in Grimshaw Place. This modern and spacious apartment benefits from a large open plan kitchen and living room and two bathrooms, one of which is a master bedroom en-suite. Ideally located for access to all City Centre amenities, shops and restaurants as well as transport links with the train and bus stations. 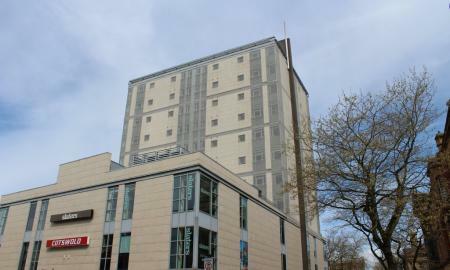 This apartment must be viewed! 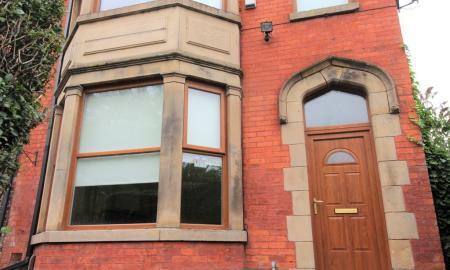 Martin & Co. are pleased to offer this fantastic two double bedroom apartment, ideally located in a popular residential area very close to the City Centre. 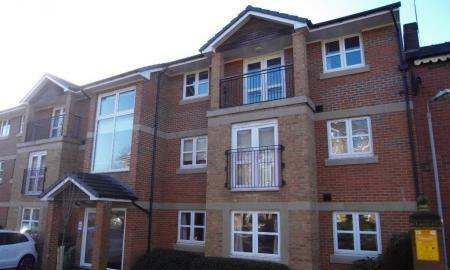 This second floor apartment is furnished to a good standard and provides comfortable, modern living accommodation with allocated parking. 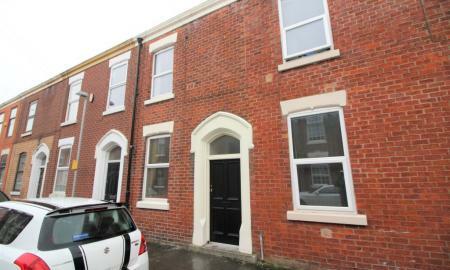 Martin & Co. are delighted to offer this well presented two bedroom mid terrace property perfectly situated in the heart of Preston. 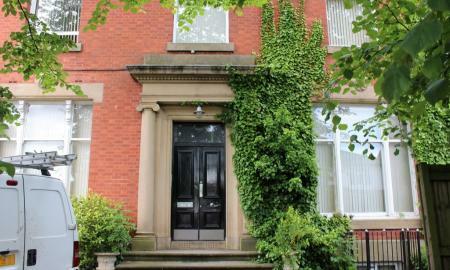 With neutral décor throughout, this spacious and light property is offered to let unfurnished. Ideally located in a residential area which offers great access to the City Centre, with all its attributed amenities, but also good for commuter routes. Viewing is highly recommended! Martin & Co. are delighted to offer this lovingly renovated, two bedroom, semi-detached house situated on a quiet residential street close to the City Centre and within easy access of the motorway network. 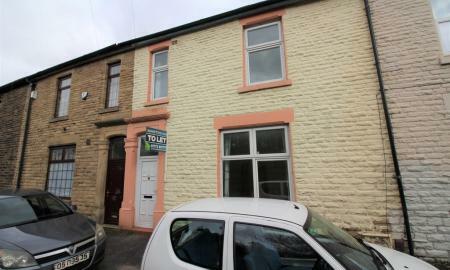 Accommodation comprises a spacious kitchen, living room, two double bedrooms, a modern bathroom and a downstairs toilet. Finished to a high standard, viewing is highly recommended! Gas, Water and Electricity Bills Included!!!! 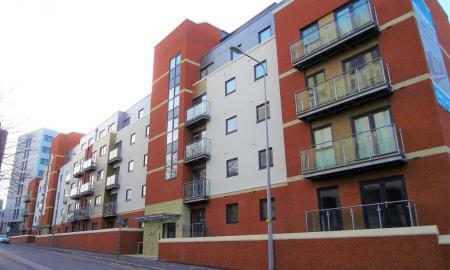 Modern 1 bedroom flat to let just off Fishergate Hill! Less than 10 minutes walk to the Train Station, with utilities included and offered to Let furnished, this Ground Floor Flat benefits from it's own private entrance and offers affordable living for students and young professionals close to the City Centre! Martin & Co. are pleased to market this well-presented and fully furnished one bedroom apartment in a landmark building of Preston City Centre. The apartment is ideally located offering easy access to the City Centre, with all its attributed amenities, as well UCLan, and both the bus and train stations. Call now to arrange a viewing! Rooms to rent in a Shared House. Property benefits from a large kitchen, dining room and communal space as well as 2 good sized bathrooms, one with feature bath and double shower.